Relaxed elegance and old-world charm. 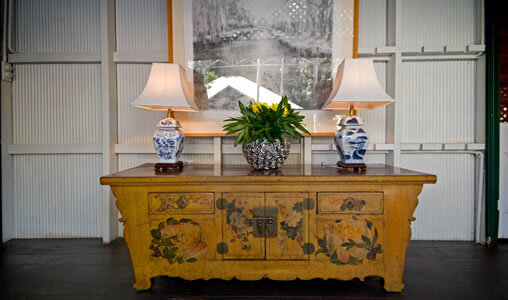 The transformation of McAlpine House from historic Master Pearler’s home to award winning boutique hotel is complete. So is the experience. 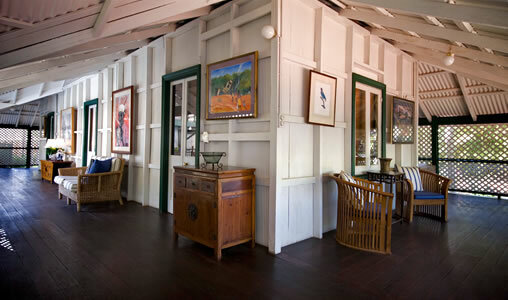 A sense of Broome’s past lingers in this century-old home. 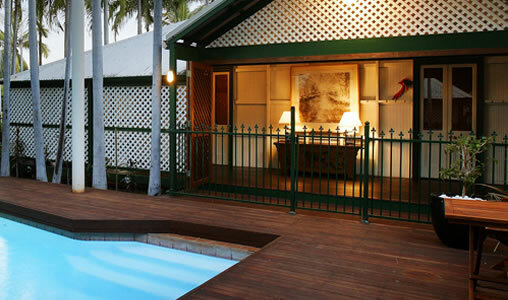 It nurtures the feeling that at McAlpine House, the Kimberley experience is understood. 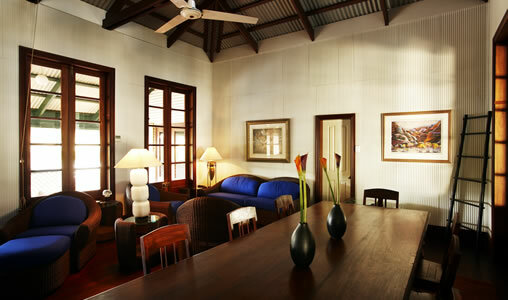 This award-winning boutique hotel blends a sense of space with a feel of intimacy and an atmosphere of elegant serenity. Complimentary personalised return airport transfers for guests.